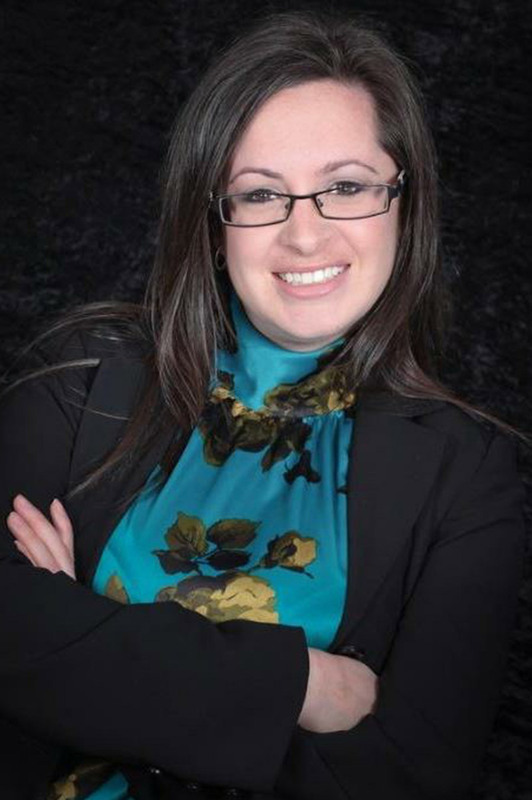 Jessica Cassano obtained her BA at the University of Waterloo in Criminology and Sociology and obtained her post graduate degree in Advanced Investigations and Enforcement from Seneca College. She started her career in 2005 as an insurance investigator specializing in homicide, suicide and contestable death claims. Using her expertise she changed career paths to become an insurance broker in 2010 obtaining her RIBO and completing her LLQP. Jessica is passionate about connecting the needs of her clients with the vast protection that is available through the RRJ Insurance Group. Jessica’s area of expertise include Group Benefits, Life insurance and Living Benefits. Jessica is a former member of the Canadian Ski Patrol and is an avid Skier. In the Summer, when not in the office, she can be found perfecting her golf swing on the courses of Ontario. Jessica is an active volunteer at the Humane Society of Durham Region and loves all animals especially her pup Farley. Still can’t find Jessica in a crowd? Look to the waters of Lake Simcoe where she is chasing Lake Simcoe Perch and Bass with her husband Mike.